#WebinarWednesday is back! 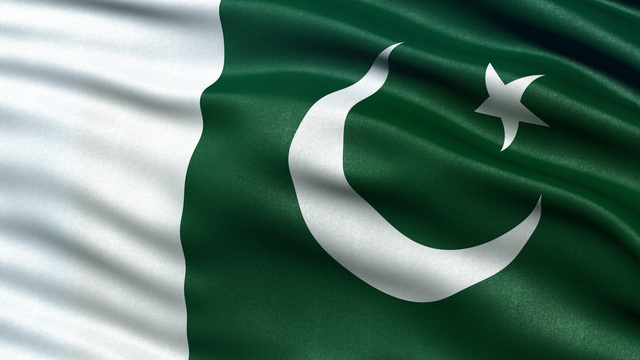 Join us on July 25th at 11 am EST to discuss Pakistan’s new medical device regulations with our guest speaker Dr. Muhammad Sohail, Manager of Regulatory Affairs and Pharmacovigilance at Fresenius Medical Care in Lahore, Pakistan. Dr. Sohail, a trained pharmacist from Hamdard University, is an asset in the regulatory space. Over the span of his career he has attained multiple certificates ranging from pharmacovigilance to handling adverse events. In addition, he has years of experience managing regulatory inspections, submitting dossiers and preparing renewal applications for drugs, health products and medical devices in both provincial and federal health departments. Doctor will tell about Pakistan medical device regulations. Since the Medical Device Rules 2017 were enacted in Pakistan, many changes have been introduced for the regulation of medical devices in the country. The authority in charge of assessing and evaluating medical devices has been replaced from the conformity assessment bodies to the Medical Device Board (MDB). Furthermore, fee structure has also been remodeled and product registration is now streamlined. Interested in learning more? Want to prepare for your company for Pakistan’s new regulation changes? Sign up for the free webinar here!